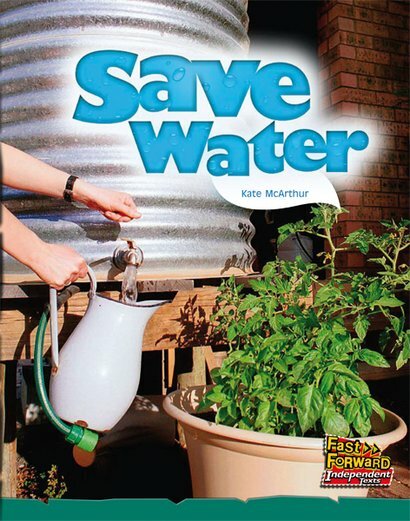 People use a lot of water for washing, cooking, making things and growing food. There are more people using the world’s water resources than ever before. So it’s important that everyone does their best to save water.